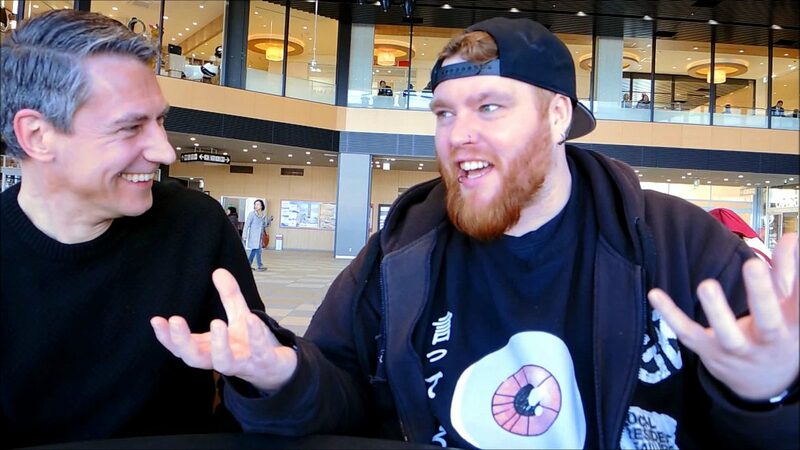 Dan Hewitt, better known as YouTuber JaDan – Dan In Japan, is a Yorkshire lad born and raised in Sheffield, in the heart of England. 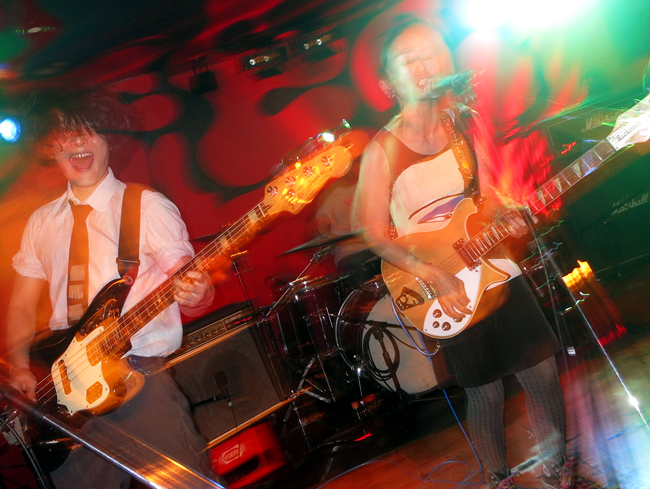 One day, Dan awoke and decided to relocate to Japan. 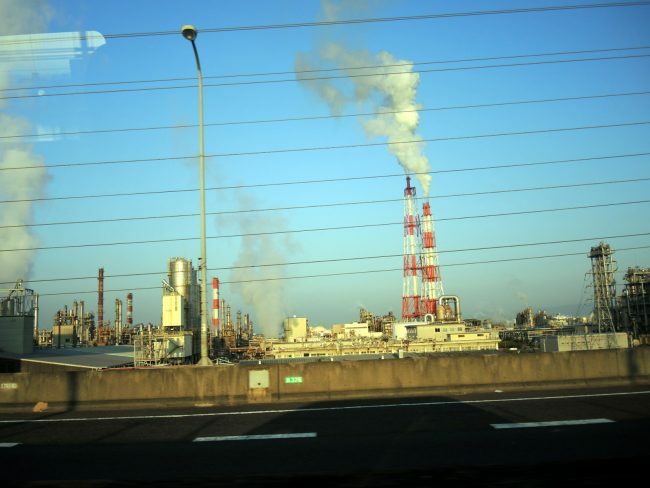 He wasn’t a Japanophile, had never considered living in Japan before. But he moved here anyway. 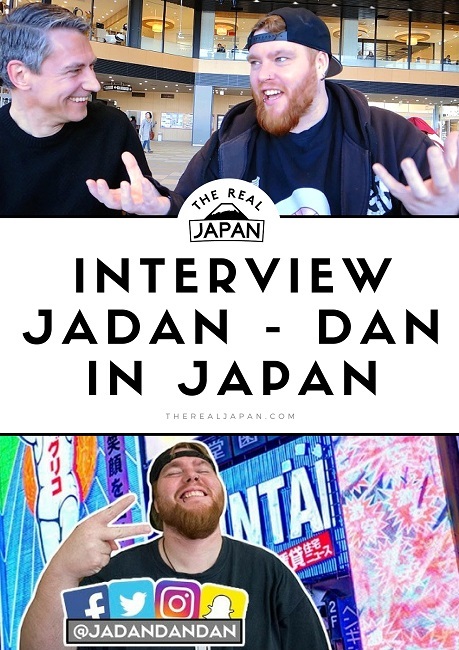 Initially, to give him something to do, and to share his day-to-day life experiences (like washing his clothes with washing up liquid instead of washing powder), Dan started a YouYube channel called JaDan. He moved to Japan in April 2016 (to a city called Akashi) to pursue a new career teaching English. Dan has a love for gaming, comic books, technology, photography, sightseeing, and punk music. 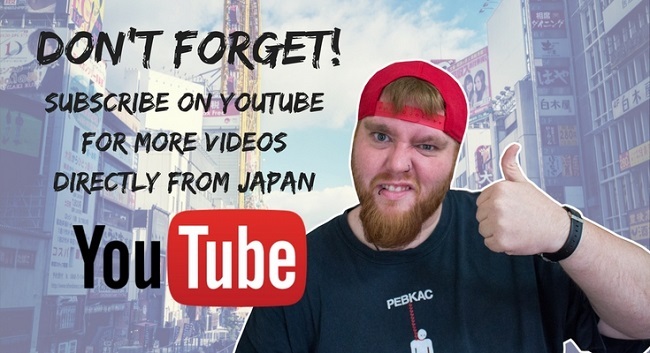 Now, JaDan adds two new videos every week (on Mondays and Fridays) to his YouTube channel, that are packed full of interesting, fun and useful content related to life in Japan. I first met Dan in December 2017 at a Twitter meetup in Kobe. He’s a unique character and certainly not your average expat English teacher. We hit it off immediately. 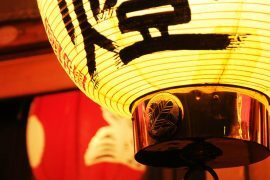 I was keen to hear and understand more about his relocation, and what advice and ‘reality checks’ he would offer anyone else considering the move to Japan. So, I caught up with JaDan in Akashi, some 6,000 miles from his home city of Sheffield, to discuss Jaffa Cakes among other important stuff.